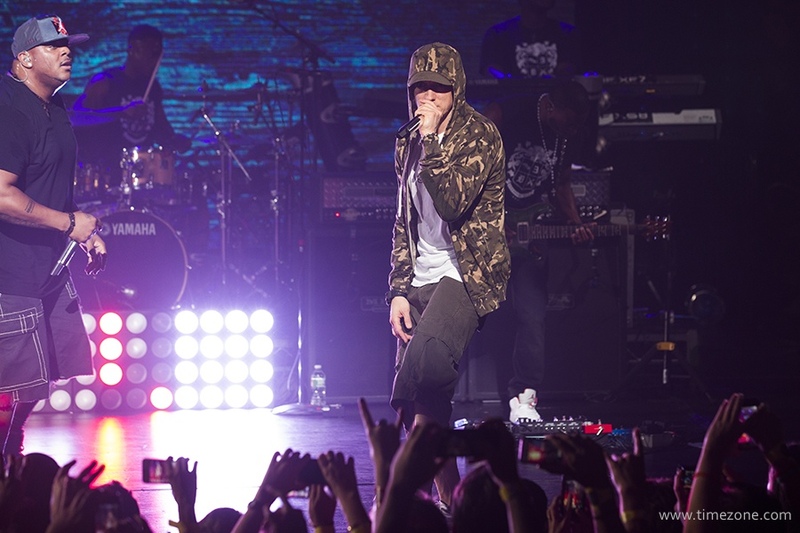 Eminem joined Casio to celebrate the G-SHOCK’s 30th Anniversary at the annual Shock The World event in New York City. 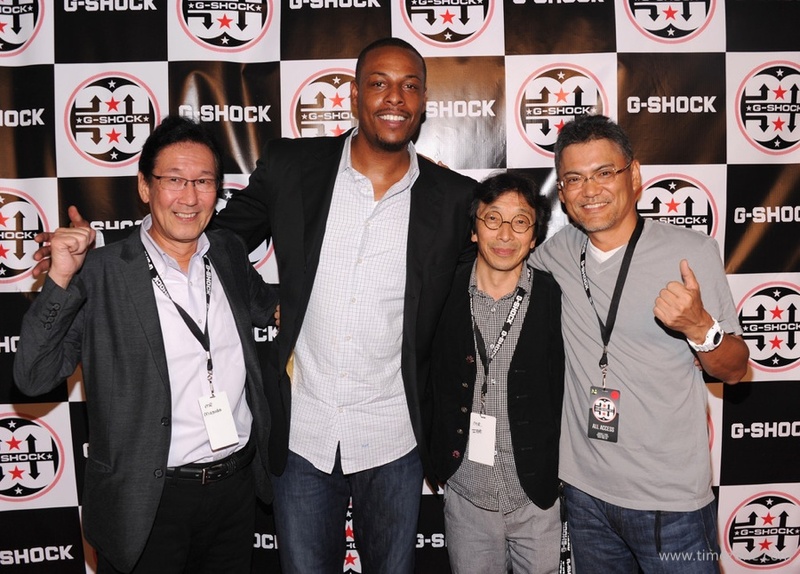 The event started with a press conference led by Casio executives Yuichi Masuda, Kikuo Ibe (Father of G-Shock), Shigenori Itoh and David Johnson. 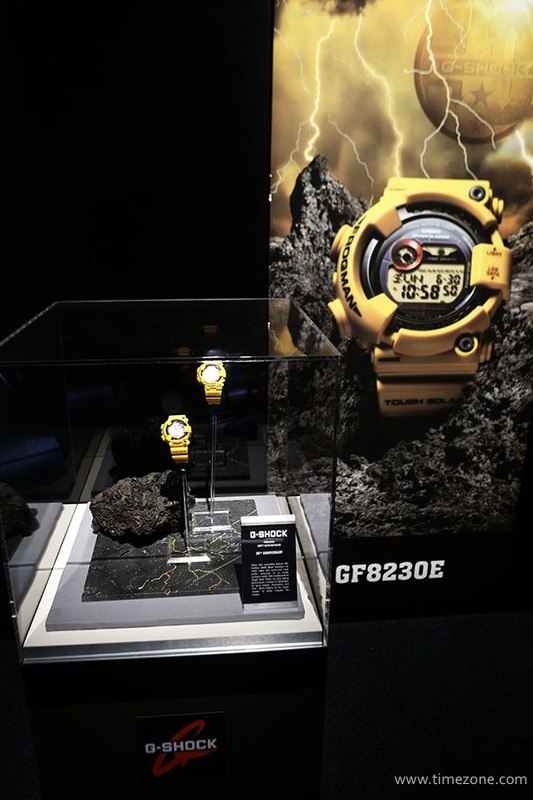 Yuichi Masuda, Director of Timepiece Development, revealed three new concept watches that are in development, including the Ultimate FROGMAN with a sphere shape and air release valve, the Ultimate HEATMAN made of heat absorbing materials and cooling sensors, and the Ultimate ICEMAN made of thermal materials that do not freeze even under the lowest temperatures. 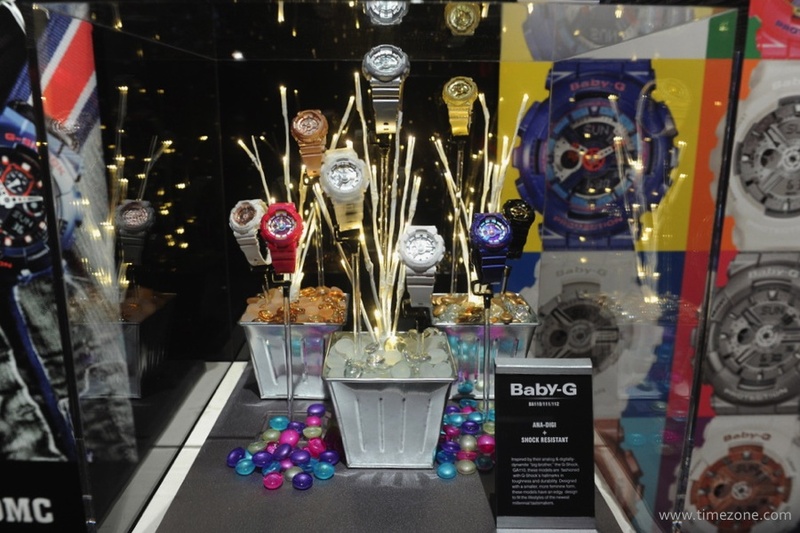 Next, Shigenori Itoh, CEO and President of Casio America, announced that having sold 65 million watches in 30 years, G-Shock is ready to graduate its loyal following to a new luxury collection that starts at $900. David Johnson, Vice President of Timepiece, unveiled the luxury Metal Twisted MT-G Collection. 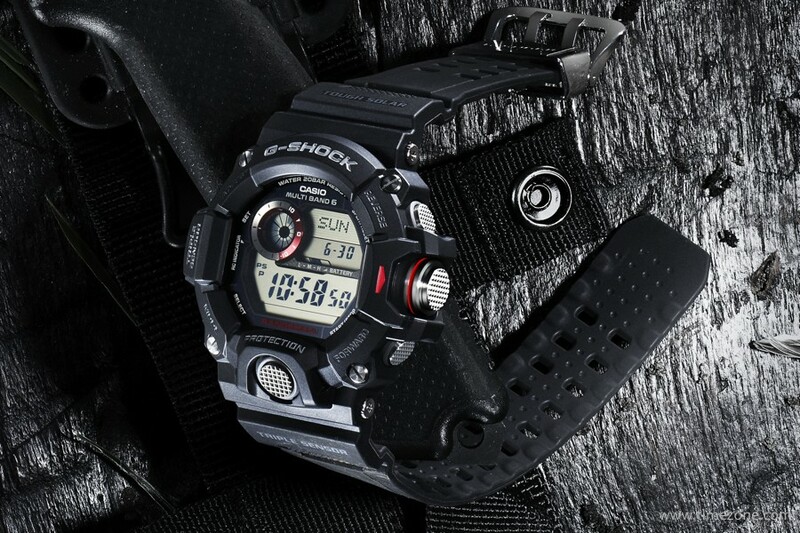 The new MT-G has a refined look with the same toughness as every G-Shock. The inner case is made of lightweight resin and is layered with an outer case of stainless steel. The link bracelet is also made of resin layered with a stainless steel exterior. Alpha gel protects the timekeeping module from vibration, gravitational drops and centrifugal force. 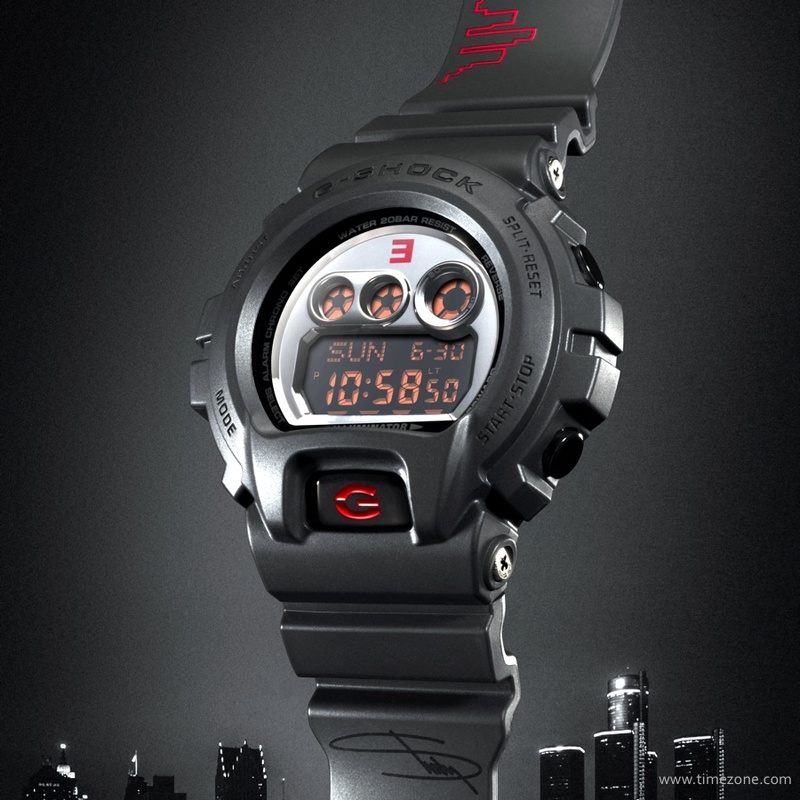 The MT-G features a Smart Access crown to easily and intuitively switch modes and operate various functions. 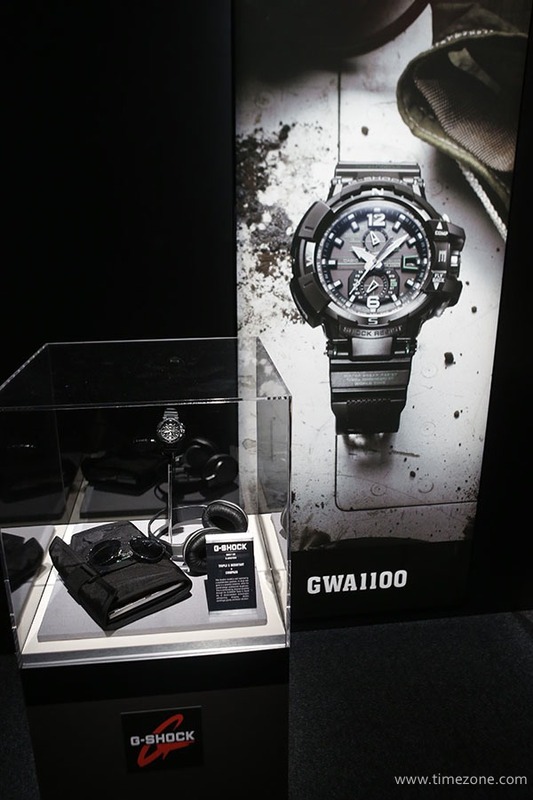 The MT-G is assembled and finished at Casio’s advanced factory in Yamagata, Japan. The first of three MT-G models releases in November. Guest athletes, actors and supermodels joined the stage to introduce this year’s new G-Shock models, including the GDX6900 that enlarges the iconic G-Shock 6900 size by 10%, the Rangeman military-inspired watch for soldiers and first response professionals, and fashionable new Baby G colors. Other announcements included the launch of limited edition Lightning Yellow models, a new G-Aviation model, a second-generation Bluetooth model, and many others. 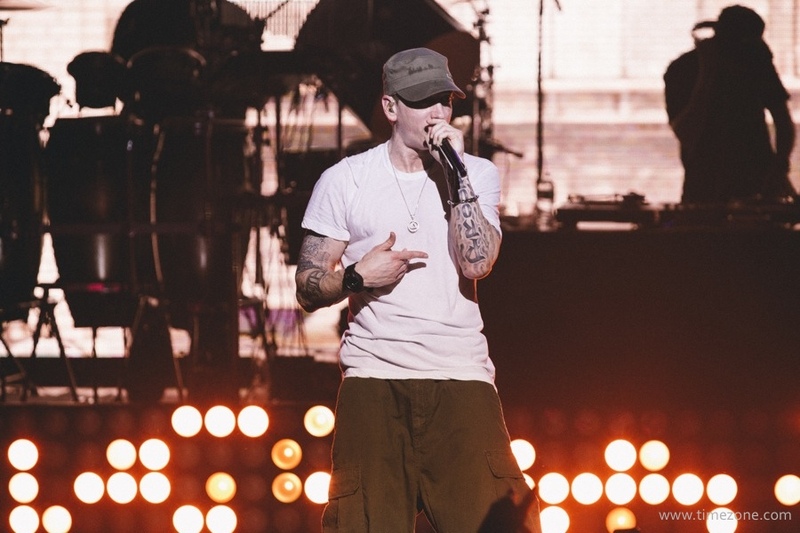 Following the press conference, over 1,000 guests enjoyed a private concert at Basketball City performed by New York rapper Yelawolf, DJ Mick Boogie and hip-hop star Eminem. 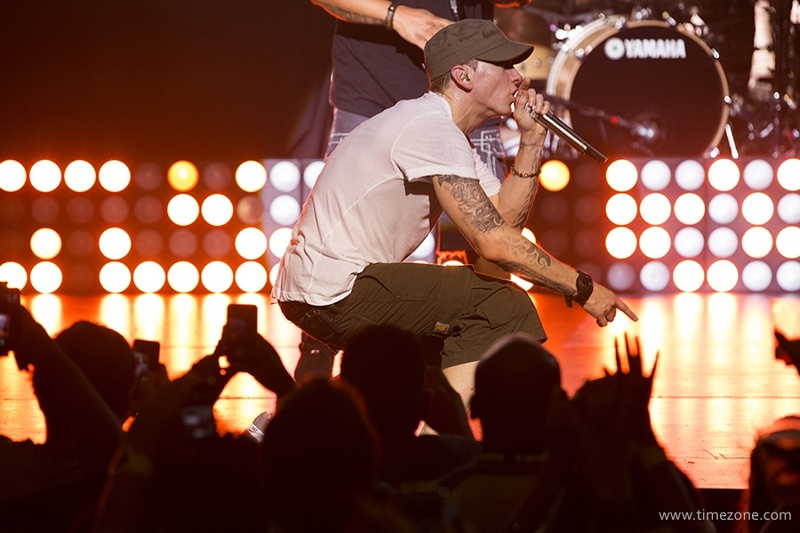 During his headline performance, Eminem wore his limited edition 30th Anniversary G-Shock that releases in December.